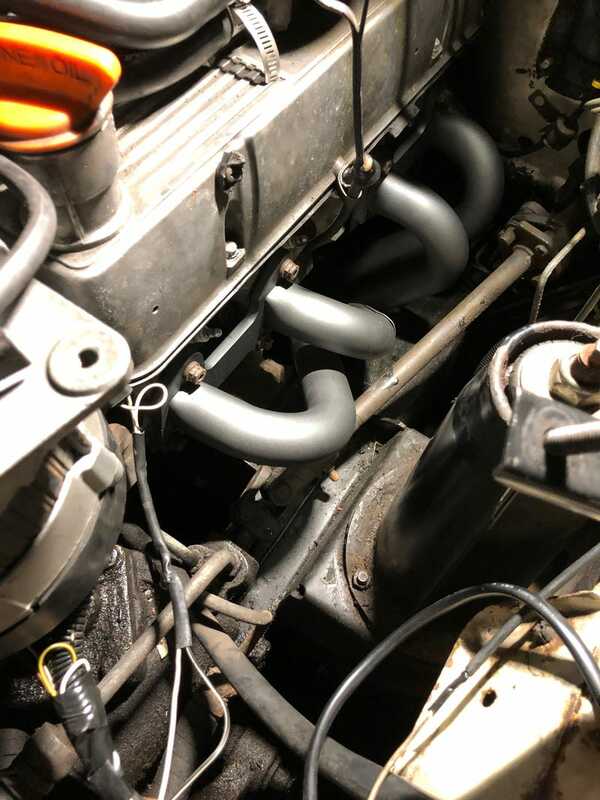 I finally got the new set of headers installed after completely botching the first set. I went over to the garage last night to extend the harness on the O2 sensors and plug them in. The new headers required moving the sensors further down the Y-pipe and the wires weren’t long enough to reach the plugs on the EFI harness. Anyway, I fired it up and man these things are noisy! Like, not exhaust noise, but engine/valve train noise. I’ve always had a few ticking lifters, but now I feel like I can hear every valve opening and closing in this thing. At first I thought it was an exhaust leak, but the flanges sit flush on both the heads and the collector bolts are tight. I went through and triple checked everything for leaks and I’m 98% confident that everything is sealed. Has anybody noticed this after installing a set of long tube headers? The rest of the exhaust is stock, I had a new Y-pipe made without cats, but everything else is stock.